Cat lovers before it was cool. Established by Dr. Tom Elston, T.H.E. 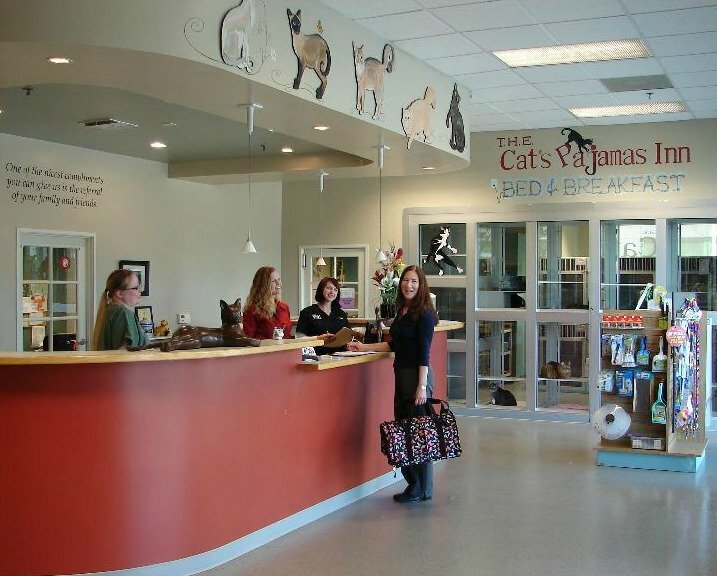 Cat Hospital was founded on the belief that cats (and their owners) deserve a higher level of care than they often receive in mixed dog-and-cat hospitals. We have a team of specialists who are totally cat-oriented. This makes for a calm environment, where we can provide your cat truly exceptional care. We understand that taking your cat to the vet can be a stressful experience – especially when there are other animals present. So, we have designed our hospital to reduce as much stress as possible. 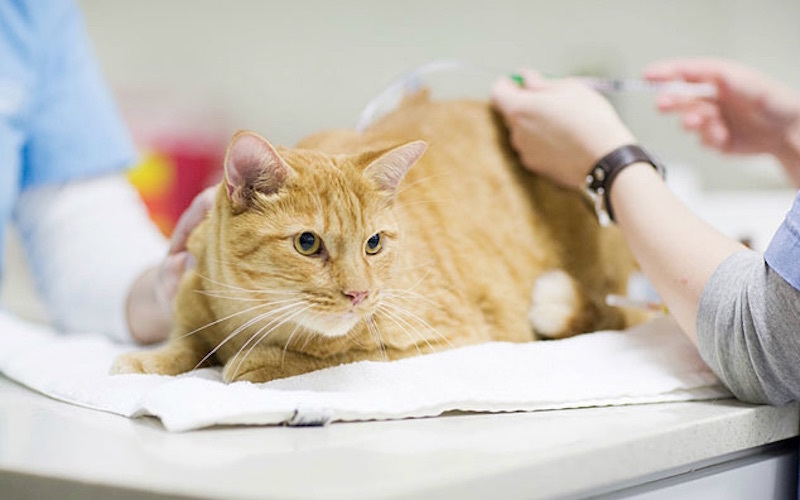 We also stay up to date on all the latest in feline medicine, and have invested in modern digital equipment perfectly tailored to cats’ physiology and needs. A long and furry history. Opening in Boston in 1981, T.H.E. Cat Hospital was the first feline-only veterinary practice in all of New England. 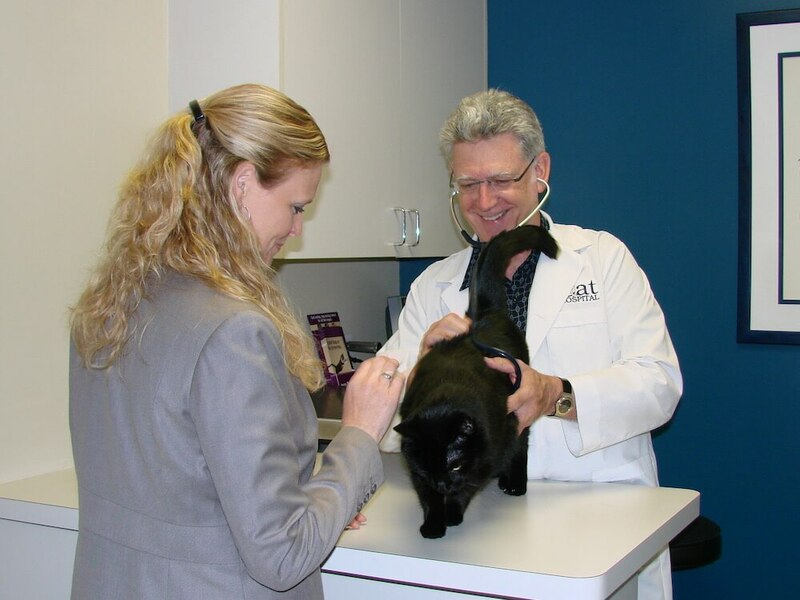 In 1990, Dr. Elston decided to move to Southern California to serve the growing needs of Orange County cat lovers. First designing an award-winning facility in Irvine, Dr. Elston continued improving on the original concept, moving to the current Tustin location in 2004. In 2013, we also acquired a practice in Marina del Rey so we could provide a fantastic level of service all across Southern California. In 2018, Orange County residents named us the Best Veterinary Hospital in the OC Register’s annual Best of Orange County awards.